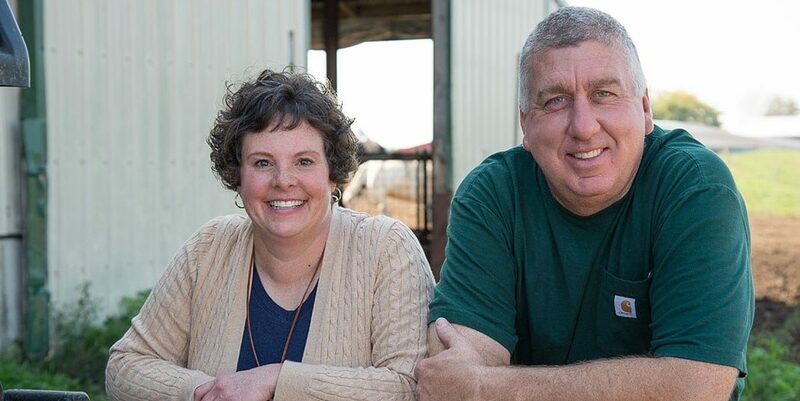 Steve and Becky Brock own a 900-cow family dairy farm. 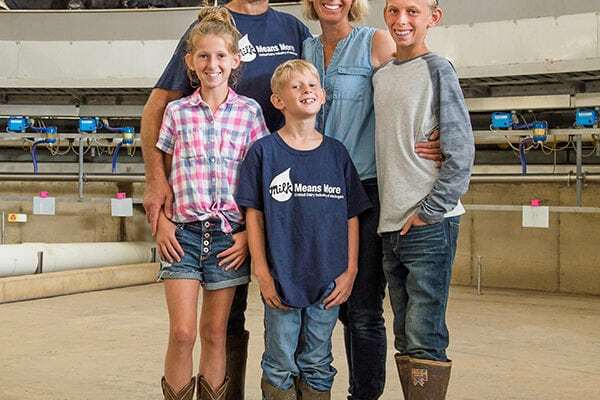 Steve grew up milking cows on his mother and father’s farm and is passing his love of dairy farming onto his children. 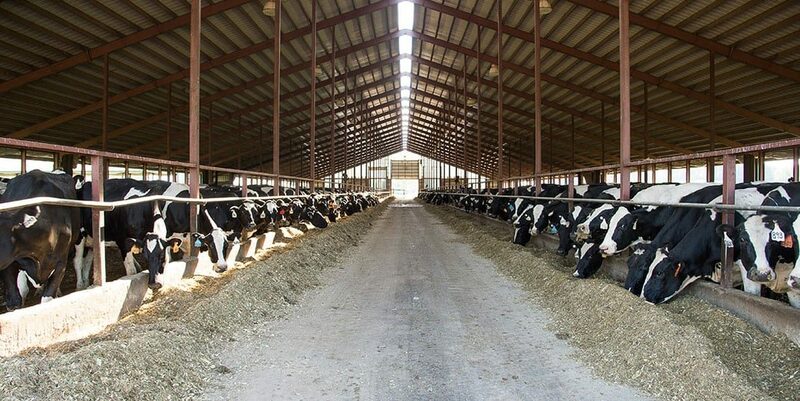 The crops grown on their land are fed to their cows that then produce nutrient-rich milk. 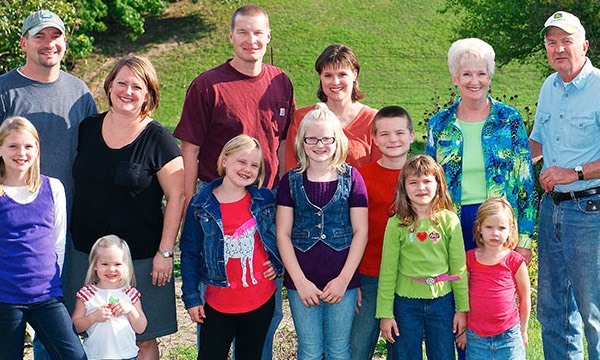 The couple is active in both the farming community and their local community. Recently, they hosted Breakfast on the Farm for more than 2,000 local residents. Steve and Becky are both active in their church, where Becky is the pianist. 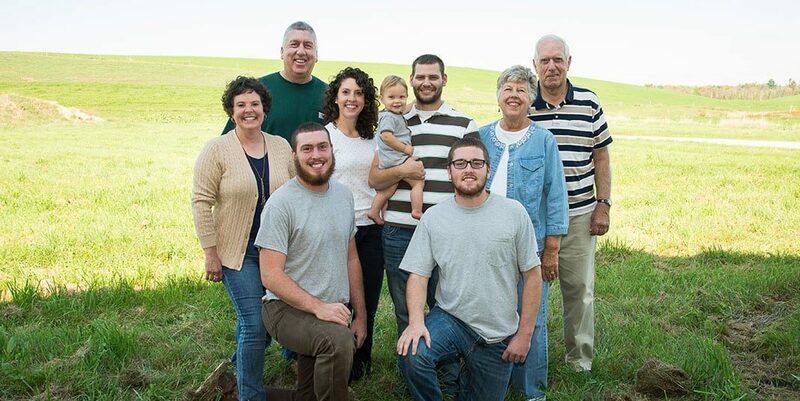 The Brocks currently farm with their two sons, daughter, and son-in-law. 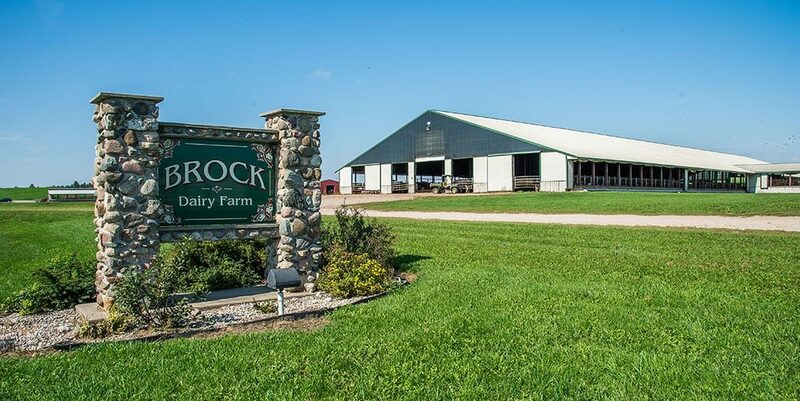 The Brocks take pride in their environmental awareness and practice sustainable agriculture on their dairy. 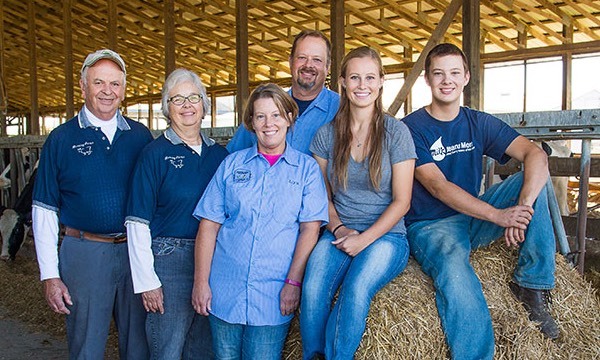 The Crandalls are a fifth-generation Michigan dairy farm family. 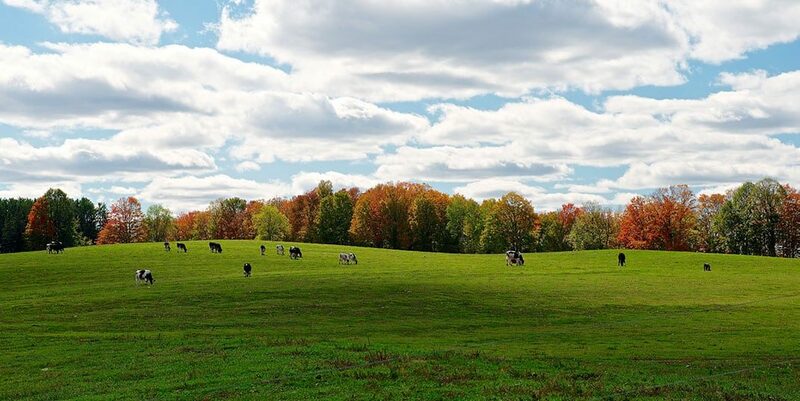 For more than a century, the Horning family has worked together to care for their cows and raise crops on 700 acres.